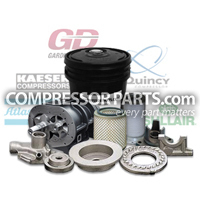 CompressorParts supplies WEG Totally Enclosed Fan Cooled (TEFC) with CFACE motors designed to provide effective and maximum airflow performance, low cost of ownership, and energy savings. 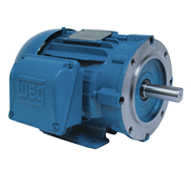 Available motors feature cooler bearing temperature, lower noise level and lower overall operational temperature. 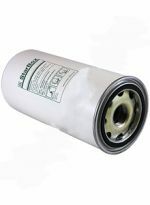 Need help in selecting the right TEFC motor for your application? 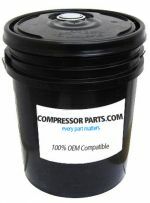 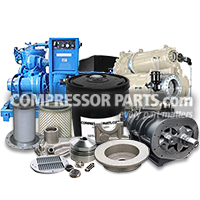 Let our compressor experts assist you right away. 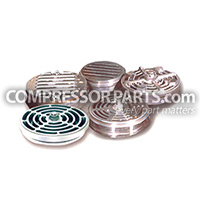 Call us at 1-888-855-1123 today!